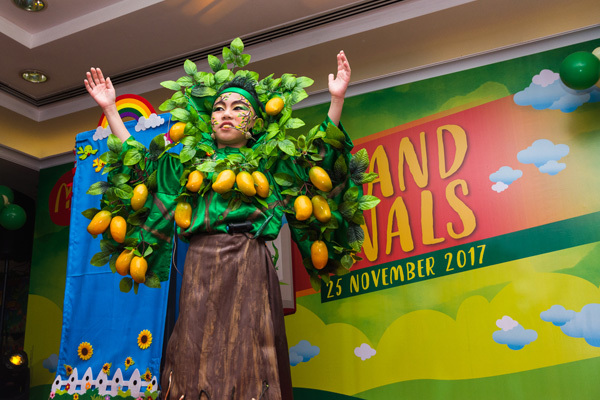 The McDonald’s Malaysia annual Storytelling Contest 2017 today concluded on a high note after 15 finalists took centre stage at the Grand Finals and walked away with prizes totalling RM100,000. 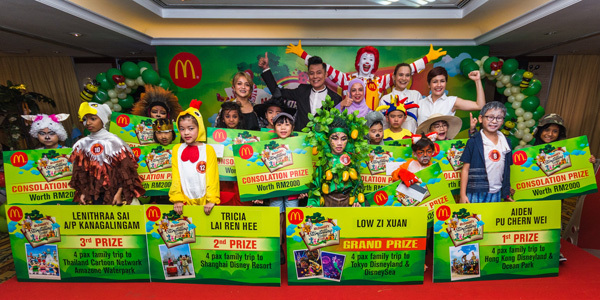 The contest, organized on a large scale for the second time by McDonald’s, attracted over 700 participants — more than double the entries received for last year. Open to Malaysian children aged between 6-9 years old, participants were required to submit a one-minute of themselves in action via Instagram, telling a story. Only shortlisted participants were called for live auditions for selection to compete in the Grand Finals. This year, 157 children were shortlisted compared to 90 for last year. The contestants were judged based on several criteria which include voice mechanics, body language, stage presence, story structure, words used, props and costumes. 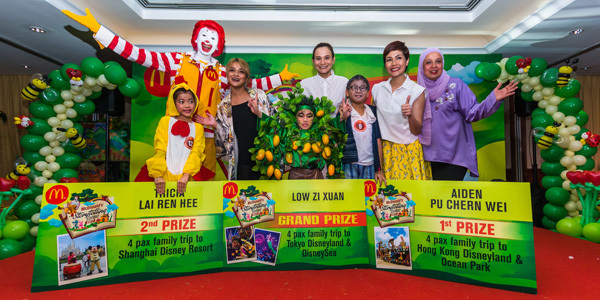 McDonald’s Malaysia Senior Director for Marketing, Communications and Insights, Melati Abdul Hai, said the storytelling contest is part of McDonald’s effort to inculcate good family values and instil the feeling of togetherness among family members. “Reading and storytelling are among the best ways for parents to spend quality time with their children. Such activities can certainly help strengthen the loving bond between parents and children. 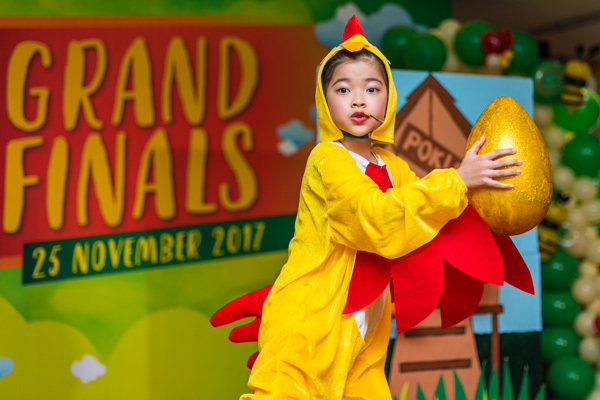 We have seen parents discover and draw the talent for storytelling in their children, as evidenced by what we are seeing today at the McDonald’s Storytelling Contest Grand Finals. Clearly when nurtured well and given the right encouragement, children will gain valuable self-confidence and can stand proud in front of a crowd to deliver their story,” added Melati. The panel of judges for the Grand Finals comprises celebrities Datuk Aznil Haji Nawawi, Aishah Sinclair and Sazzy Falak. Prior to the Grand Finals, the finalists were given special coaching at a workshop conducted by Datuk Aznil to help the children refine their performances.